Earth mama. Crunchy mama. Hippie mama. What score will you get on the test? There are millions of crunchy mamas out there, drinking kombucha and getting their boho chic on. 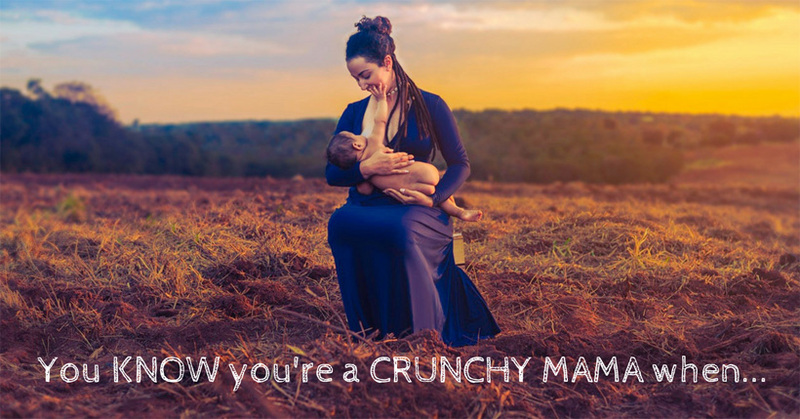 Are you a crunchy mama? Give yourself 1 point for each time you circled Yes. 25-20 points. You are a peace-loving flower-child mama of the flowing skirts, hairy armpits, dreadlocks variety. You sew your own clothes or get them from the free box, eat fermented foods, and can sometimes be found playing the drums naked outside. Your unvaccinated, unwashed, barefoot babies are healthy, thriving, and loved. Life is Peace and Love. You are a card-carrying crunchy mama and you’ve got it going on. 19-15 points. You’re on your way to being a green granola queen but you’re not quite there yet. Maybe you’re using too many “eco-friendly” “disposable” diapers (they’re not) or you’ve been duped by the “organic” label into thinking pouched purée is food. 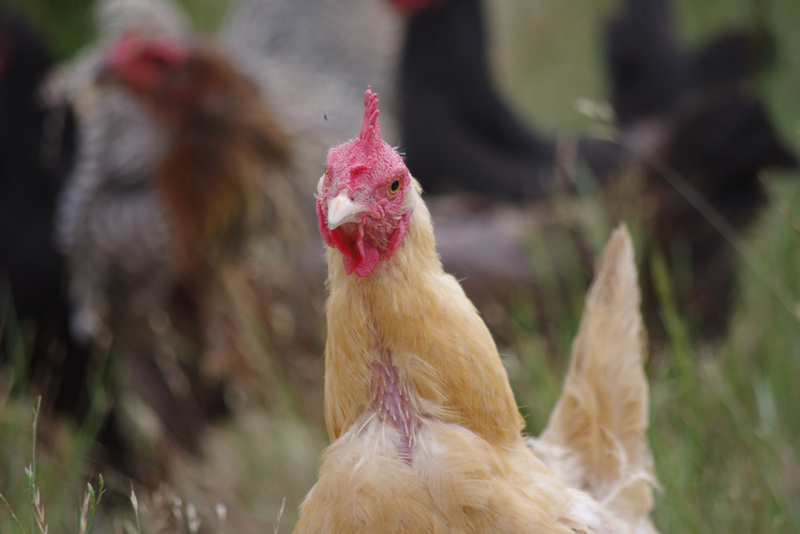 Read up on infant pottying, the microbiome, and onion ear muffs and you’ll get there soon. 14-10 points. You have some hippie tendencies but you can’t quite bring yourself over to the light side. Behind your boho chic attire is a clean freak. Instead of Gustav Klimt and Georgia O’Keefe, the walls of your home are lined with studio portraits of the kids wearing fake smiles and matching outfits. It’s all good. Everything in moderation. You may not be a hippie at heart, but you’re still spreading the love. Less than 10 points. Ut oh. You are definitely not a crunchy mama. Your kids are eating cold cereal and pastries for breakfast and your family is living an indoorsy life and (gasp) taking baths or showers every night. You wear a suit and tie to work and feel most comfortable following the status quo. The good news? You’ve got more money and a nicer house than all the hippies in California. The bad news? Your kids will inevitably rebel and grow up to join the great unwashed instead of Wall Street. What’d ya get? What’d ya get? (This is what the very un-hippie uber-competitive kids in Newton, Massachusetts used to ask each other after every high school test.) Share your score—and any other thoughts—in the comment section below. For sure. Also you get FIVE extra points if you ate your own placenta. Or maybe it should be ten? !